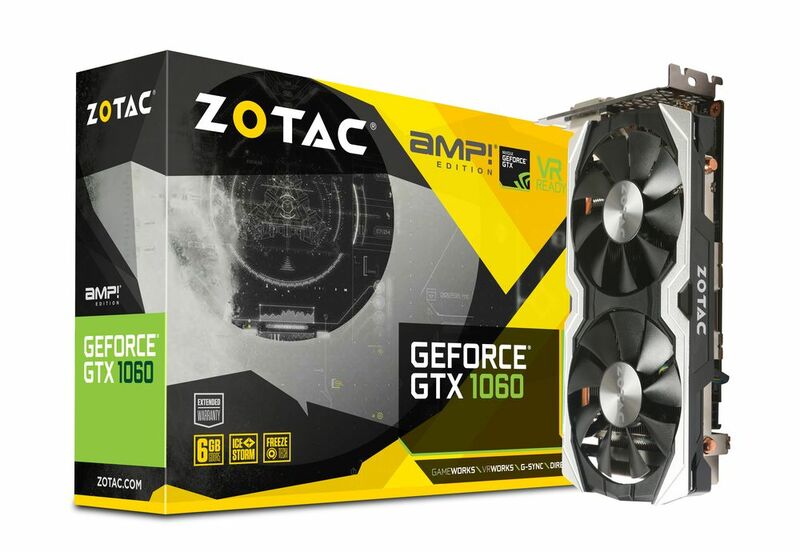 Zotac is ready with multiple GTX 1060 models, including AMP edition and Mini GTX 1060 both in 3GB and 6GB models. 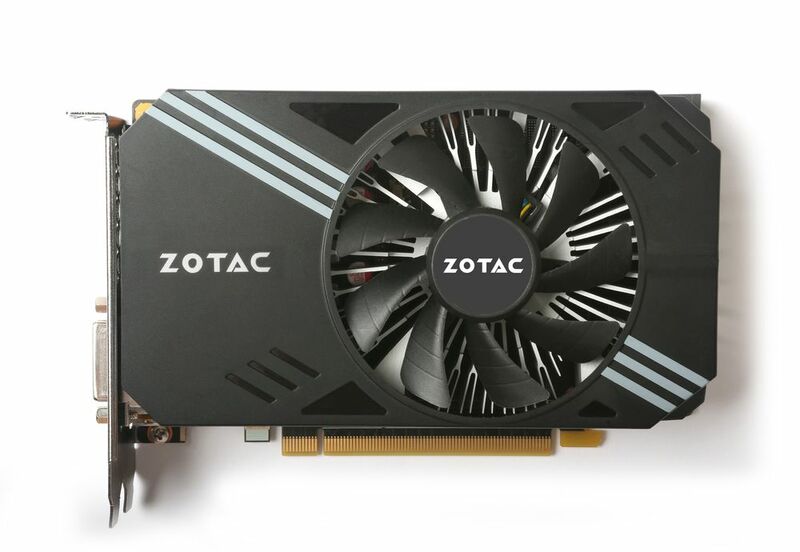 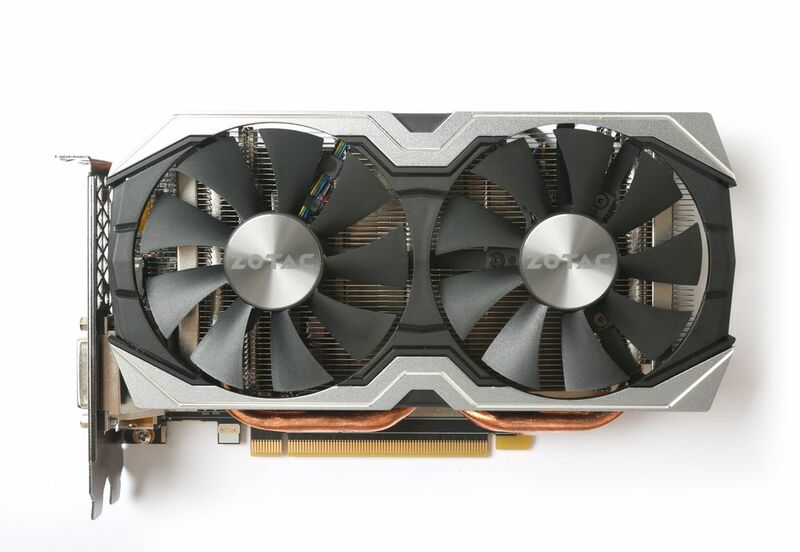 Zotac GeForce GTX 1060 AMP will feature GP106 with 1280 CUDA cores and 6GB GDDR5 192-bit. 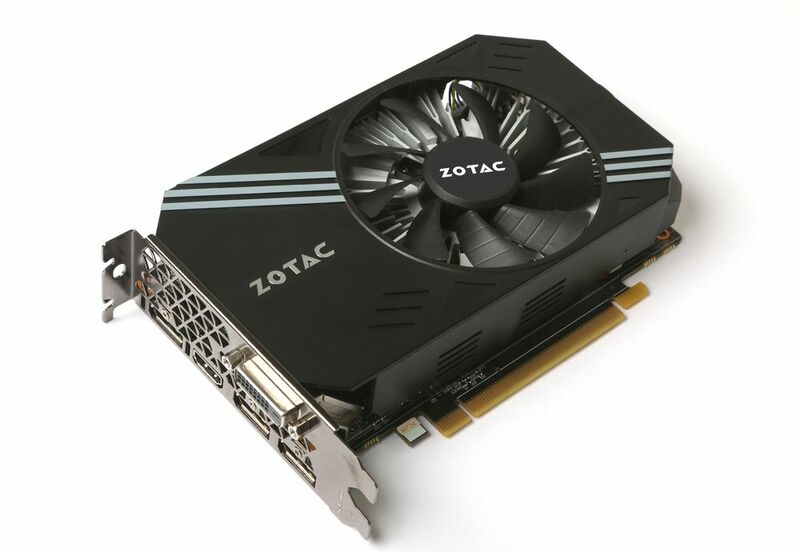 With a factory overclock of 1556/1771 MHz in core, but memory runs at a standard frequency of 8000 MHz. 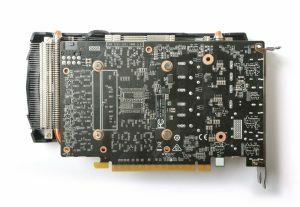 The AMP will feature a dual-fan cooler, which comprises an aluminium radiator and two copper heat pipes, for cool and quite an operation. 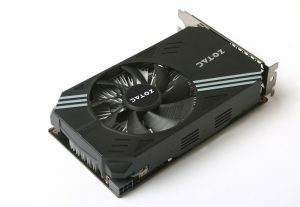 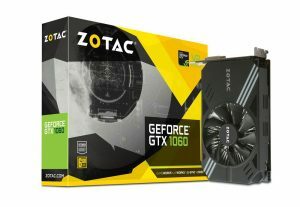 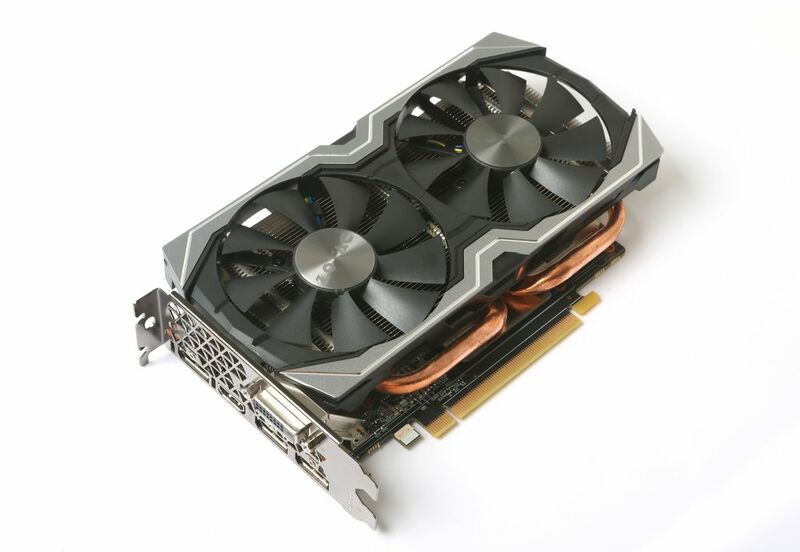 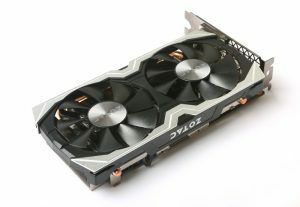 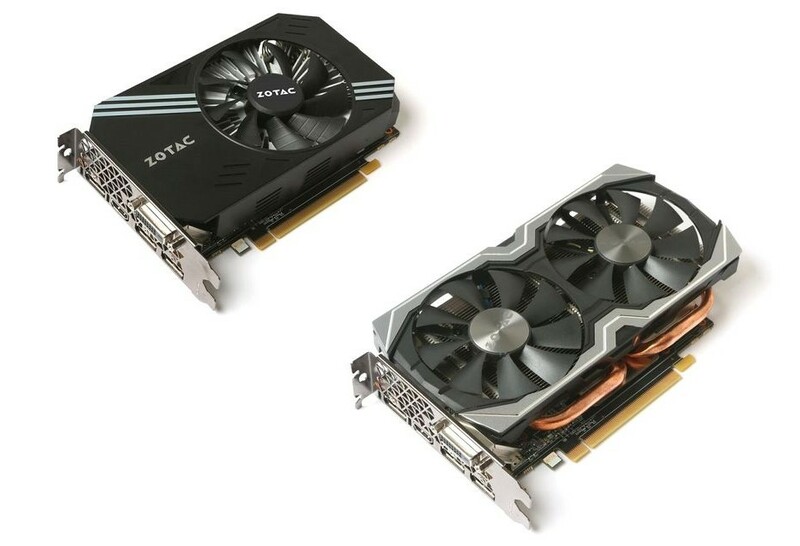 Zotac GeForce GTX 1060 Mini will be available in two versions – the standard model is equipped with a GP106 with 1280 CUDA cores and 6GB GDDR5 192-bit, but apart from that is planned version with 3 GB of memory (which may use slightly different Pascal GPU). 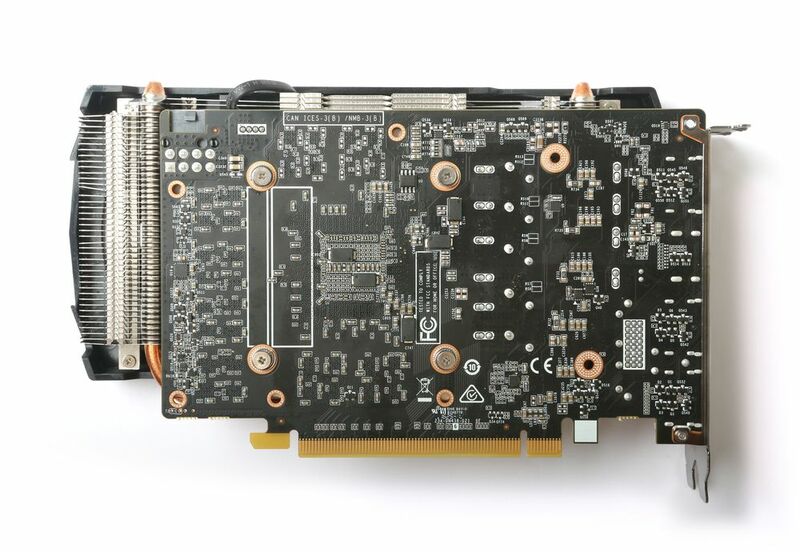 Zotac GTX 1060 Mini runs at a core clock of 1506/1708 MHz and 8000 MHz for the memory. Zotac GTX 1060 models will be available from July 19, no pricing announced for now.